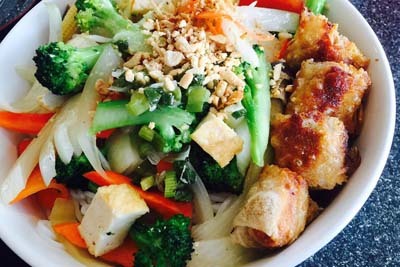 Pho 4 U is the spot for Vietnamese food in Sheridan! This spot for the noodle soup dish is delicious! The rare steak is the best way to enjoy this authentic dish, but if you aren't comfortable with that, there are also tofu and well done options. The spicy broth is absolutely perfect when you have a cold, while the delicious boba tea is the best way to finish off your meal here. 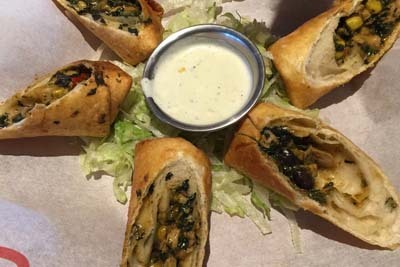 You can't go wrong with the Spring Rolls as an appetizer to start, and the Chicken Lo Mein is a good option for those who are pickier eaters. Bout Time Pub & Grub is a sports bar that's sure to be the next destination for your sports watching. 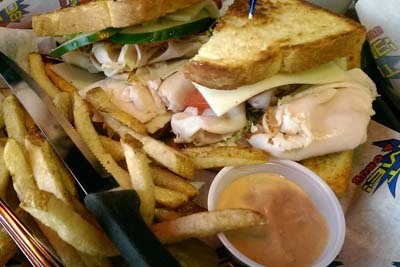 The bar food here is always delicious, and we especially love the option of their Fry Sauce. The Island Cowboy, Chubby Melt, Quesadillas, Fried Pickle Chips and Garlic Cheese Fries. Hanging out with friends here is always a good experience, and we love that they have the option of self seating here. There are a lot of great beer options on board, including IPAs and craft beer choices. You can play trivia here too! HuHot Mongolian Grill is a great place to enjoy prime customization over your meal! The price is even cheaper during lunch as well, so keep that in mind when you're planning to visit here. 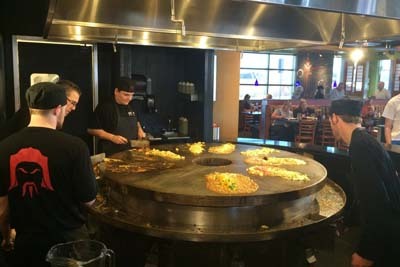 The All You Can Eat option is perfect for those who have bottomless stomachs, and we enjoy the fact that you get to watch your food get cooked right in front on your eyes here. If you have a special diet, you can request to get your food cooked on a separate grill. The manager is always enthusiastic here, and the environment is always positive. Taste European Deli is a Polish spot for food in the Sheridan area. This Deli really knows how to provide a hospitable experience to all who walk through the doors. It's a family owned establishment, so come out and support local business here. 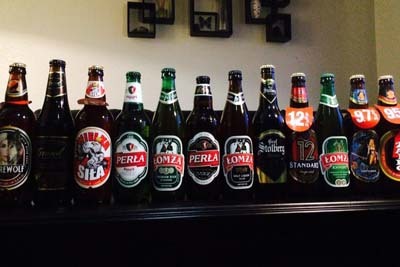 You'll be sure glad that you did when you see their delicious European beers and fantastic grocery selection. The Polish and German ingredients here are perfect for those who like to cook exotic recipes. The beer selection is really where it's at though, so come on out today! Chili's is a national franchise bar that serves Tex-Mex style food. There are fantastic lunch and dinner specials here, as well as a menu that's constantly changing. For these reasons, we always recommend Chili's for an enjoyable eating experience. There are always football games playing here, so you can count on entertainment whenever you come here for a lunch or dinner. This is a convenient spot to enjoy food and drink, so be sure to bring out the family the next time you come out, and enjoy each others company in this restaurant. Steak n Shake is a fast food establishment serving delicious steak burgers, as well as tons of different varieties of milkshakes and malts. There is a drive thru for those who are in a hurry, as well as a diner inside that's open 24 hours a day. 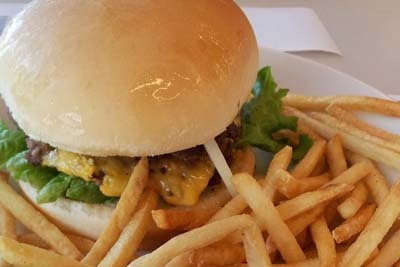 The fries are shoestring style, and there are always new options coming in when it comes to the menu. That's a good thing about being a franchise! We really enjoy the Jalapeno Crunch Burger and the fact that the service is fast and efficient here. Give this a try when you're hungry.